The Jacques Delors Institut – Berlin is supported by the advisory board that provides strategic advice on the thematic orientation of the institute. Dr. Norbert Röttgen, Member of the German Bundestag (CDU) and Chairman of the Committee on Foreign Affairs, is head of the advisory board. Dr. Katarina Barley, Federal Minister of Justice and for Consumer Protection, Member of the German Bundestag (SPD). 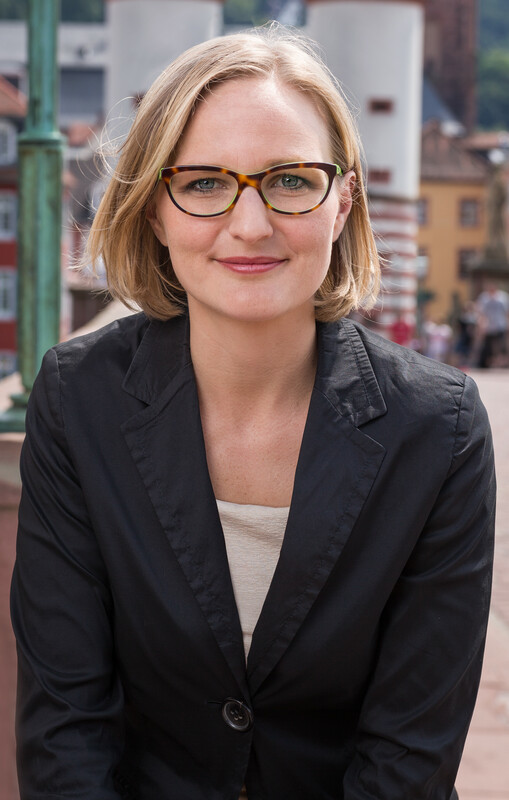 Dr. Franziska Brantner, Member of the German Bundestag (Alliance 90/Green Party). Reiner Hoffmann, Chairman of the German Trade Union Confederation. Steffen Kampeter, Chief Executive of the Confederation of German Employers’ Associations. Dr. Markus Kerber, former CEO of the Federation of German Industries. Martin Kotthaus, Head of the European Directorate-General at the Federal Foreign Office. Dr. Nikolaus Meyer-Landrut, Ambassador of the Federal Republic of Germany to France. Dr. Ludger Schuknecht, Deputy Secretary-General at the OECD.